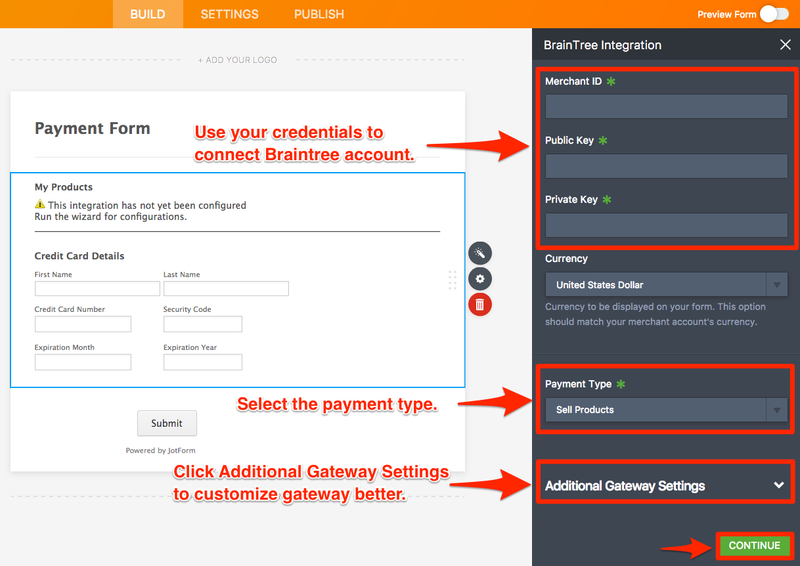 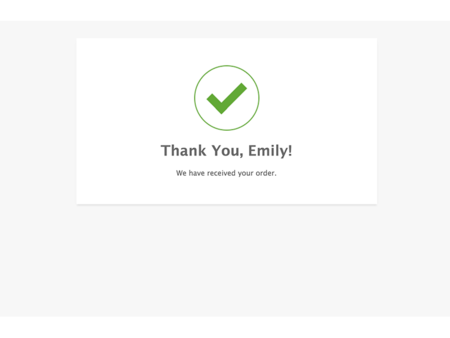 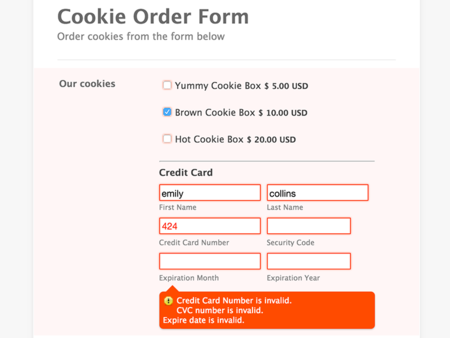 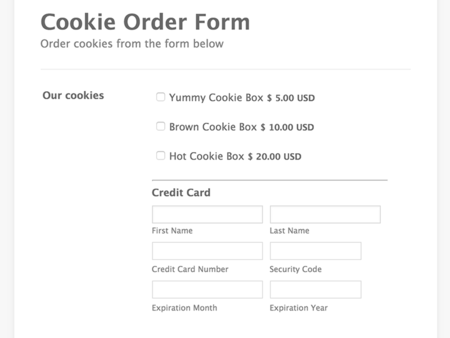 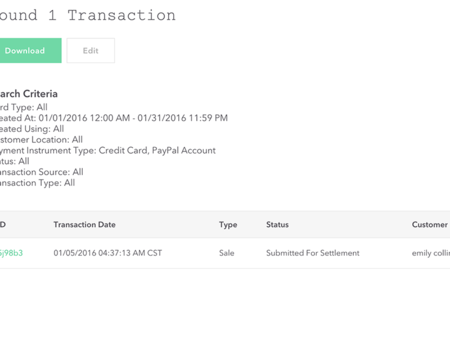 Braintree is a full-stack payments platform that makes it easy to accept payments in your website. 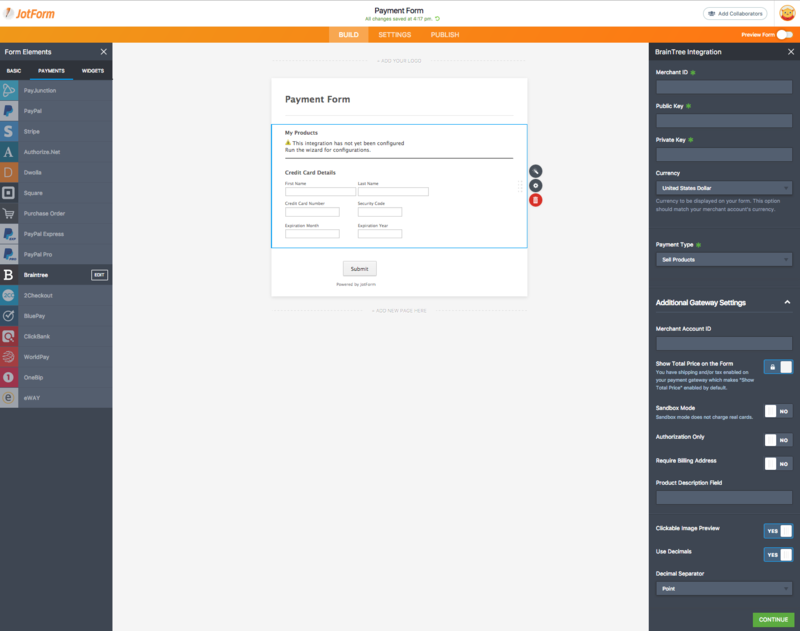 It replaces the traditional model of sourcing a payment gateway and merchant account from different providers. 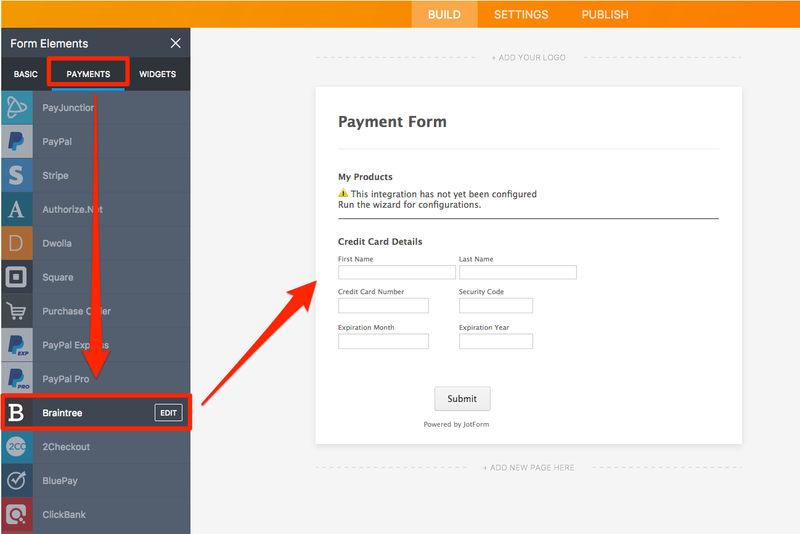 It also provides free PCI compliance validation for merchant accounts.